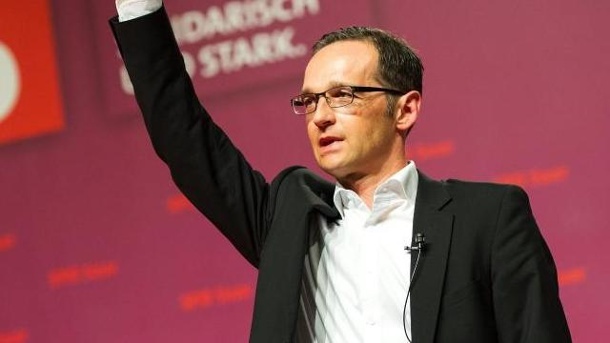 Heiko ‘Himmler’ Maas Calls On Secret Police to Undermine Patriots! Even though Deutsche Welle’s arithmetic is sub-standard, their report that the patriot party is surging with voters is good news. The “Bild” poll had the SPD at 16 percent in Saxony-Anhalt..
Huh? 17% is ‘much stronger’ than 17%? Never mind! In the other federal states facing elections too, the AfD is likely to enter local parliaments, breaking through the minimum threshold needed. So how is Mama Stasi planning to rescue her SPD coalition partners from German democracy? This isn’t the first time the SPD has called for a return to Third Reich tactics towards opposition parties. 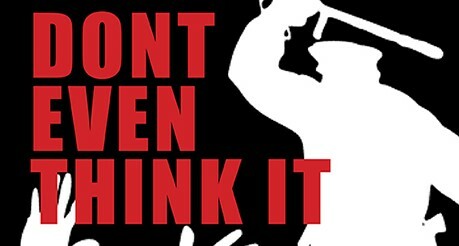 Germany’s Red Nazis – SPD Urge Gestapo Tactics On Opposition! But Maas doesn’t even have jurisdiction over the BfV agency. That’s the job of the Interior Ministry, not his (Mockery of ) Justice Ministry. 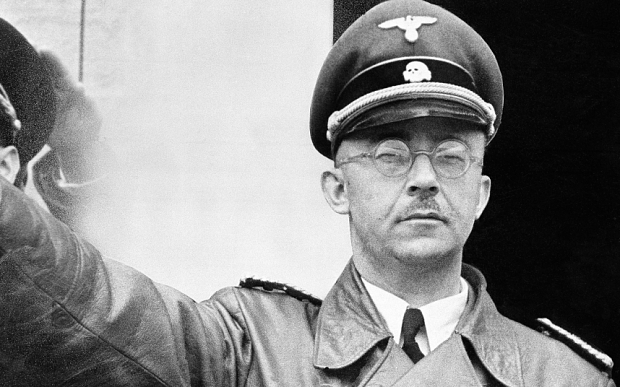 And what justification did this wannabe Himmler offer for placing an increasngly popular democratic party under secret police surveillance? Maas said BfV monitoring would dampen public support for the AfD. Seriously – he actually admitted it. …that he would deploy the state security apparatus against a legal party to further his self-confessed goal of undermining its good name among the electorate. Modern Germany is becoming, under the one-time Stasi informer Merkel, an echo of the DDR quisling state which erected the Berlin Wall.